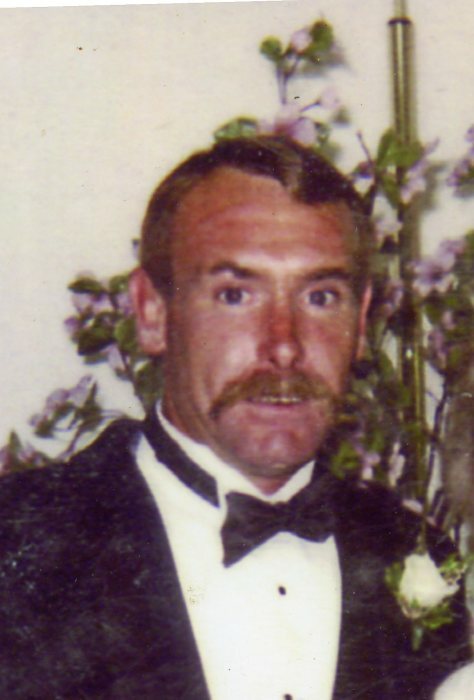 Obituary for Allan James MacLean | Matthew X Merlin Funeral Home, Inc.
Allan James MacLean, 58, of Derry Twp., died on Sunday, November 11, 2018 at Excela Health Latrobe Hospital. He was born December 10, 1959 in Palm Springs, CA, the son of Shirley L. (Kennedy) MacLean of Tujunga, CA and the late Arnold G. MacLean. Prior to retirement Allan had worked at Keystone Foam. He attended the No Walls Ministries Church in New Alexandria. Allan enjoyed fishing, gardening, and sports. Allan is survived by his wife Willie Catherine Friend of Derry Twp. ; two brothers, David A. MacLean of Reno, NV and John C. MacLean and wife Wendy of San Diego, CA; one sister Kathleen A. Saylor and husband Richard of Tujunga, CA; his faithful companions Texas and Blackie Boo, and many nieces, nephews, cousins, and friends. The family has entrusted the Matthew X. Merlin Funeral Home Inc. 529 N. Chestnut St. Derry, PA 724-694-8331 with the funeral arrangements. A memorial service will be held at a later date. Online condolences may be made to the www.merlinfuneralhome.com.